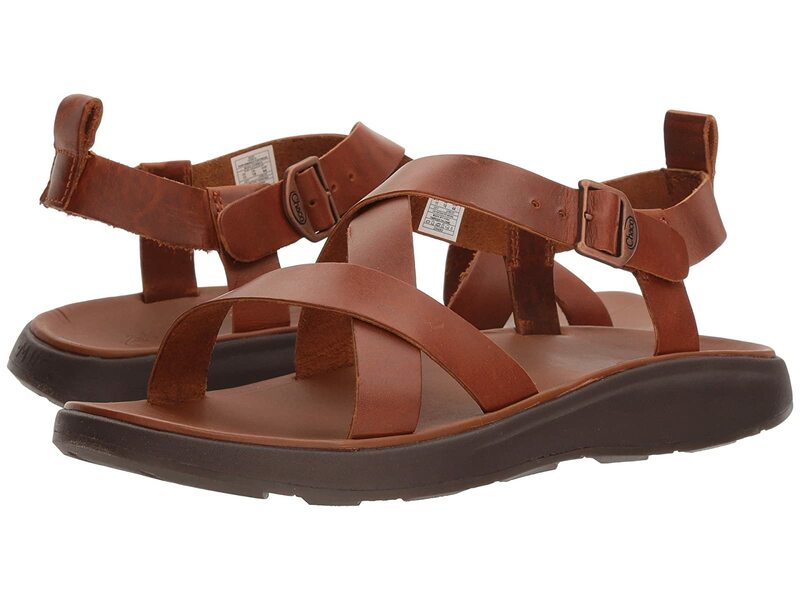 The Chaco® Wayfarer sandal will keep you comfortable and supported all day long. Suede footbed offers underfoot comfort and support. Non-marking ChacoGrip™ rubber compound outsole.